Jifs? or Gifs? Post your favorites... - The Chicken Coup - Chickensomething What Are You Afraid Of? The best that money can buy! Although, the hair leaves something to be desired! 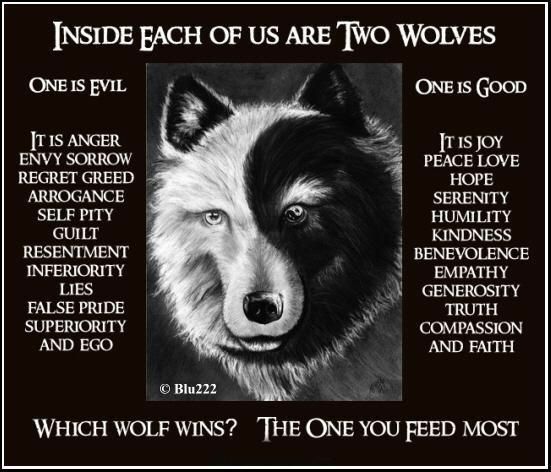 Which inner wolf do you feed? 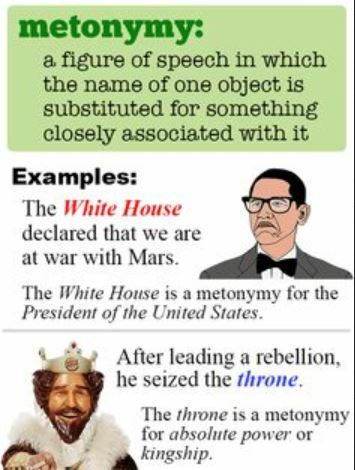 Gif making is an art of "collective postproduction"... And if something can become a platform for a GIF, it can become a platform for its own movement, metonymically, across the Internet. ..